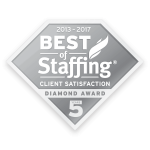 Best of Staffing® Client Diamond Award winners have proven to be industry leaders in service quality based entirely on ratings provided by their clients. On average, clients of winning agencies are 2.2 times more likely to be completely satisfied with the services provided compared to those working with non-winning agencies. 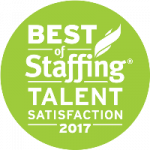 TERRA Staffing Group received satisfaction scores of 9 or 10 out of 10 from 82% of their clients, significantly higher than the industry’s average of 35%. With fewer than 2% of all staffing agencies in the U.S. and Canada earning the Best of Staffing Award, just 35% of the 2019 Best of Staffing winners earned the Diamond Award distinction. Presented in partnership with CareerBuilder, ClearlyRated’s Best of Staffing® Talent winners have proven to be industry leaders in service quality based entirely on ratings provided by the permanent and temporary employees they’ve helped find jobs. 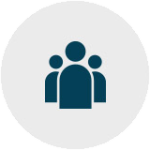 On average, candidates who have been placed by winning agencies are 1.7 times more likely to be completely satisfied with the services provided compared to those placed by non-winning agencies. TERRA Staffing Group received satisfaction scores of 9 or 10 out of 10 from 67.2% of their placed job candidates, significantly higher than the industry’s average of 45%. 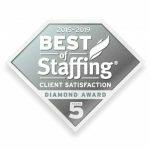 Presented in partnership with CareerBuilder, Inavero’s Best of Staffing® Client Diamond winners have proven to be industry leaders in service quality, based entirely on ratings provided by their clients. On average, clients of winning agencies are 2.3 times more likely to be completely satisfied with the services provided compared to those working with non-winning agencies. With fewer than 2% of all staffing agencies in the U.S. and Canada earning the Best of Staffing Award, just 33% of the 2018 Best of Staffing winners earned the Diamond Award distinction. The winners of this award truly stand out for exceeding client expectations. Presented in partnership with CareerBuilder, Inavero’s Best of Staffing Talent winners have proven to be industry leaders in service quality, based entirely on ratings provided by the permanent and temporary employees they’ve helped find jobs. Job seekers who work with Talent Award-winning agencies are 1.7 times more likely to be completely satisfied. TERRA Staffing Group is proud to announce that we are among the first to achieve the Safety Standard of Excellence mark from American Staffing Association and National Safety Council. This accomplishment not only shows that we care about the safety of our temporary employees, but also that we adhere to industry best practices and are committed to continuous improvement. 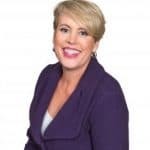 This award, based solely on feedback from placed talent, is given to less than 2% of staffing firms in North America for having customer satisfaction ratings significantly higher than the industry average. This award, based solely on customer satisfaction, is given to less than 2% of staffing firms in North America for having customer ratings significantly higher than the industry average. 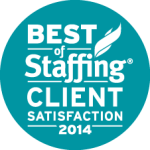 Client satisfaction scores that rank in the top 2% of all staffing firms in North America. 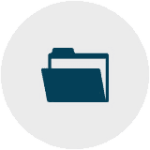 Placed talent satisfaction scores that are more than 2.5 times higher than industry average. 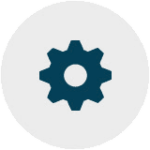 Client satisfaction scores more than 8 times greater than industry average. Talent (placed individuals) satisfaction scores nearly twice as high as industry average. 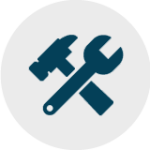 Client satisfaction scores more than three times higher than industry average. Client satisfaction scores nearly 2.5 times higher than the industry average. 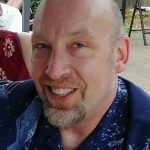 Presented to member companies for outstanding service. First recipient of this award. Friends that I have made through doing different assignments and I always discuss the perfect ways TERRA Staffing employees treat us. 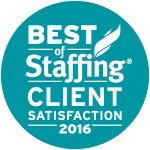 They are unlike any other staffing agency I've worked for before.